TNC’s or ride sharing background checks put passengers in danger. 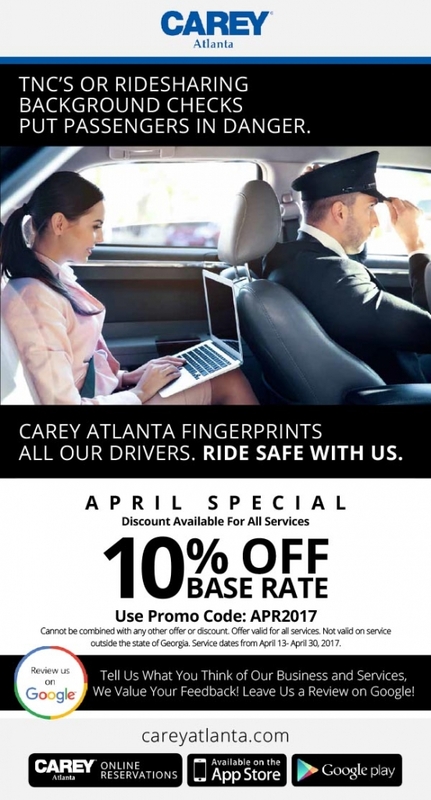 Carey Atlanta fingerprints all our drivers. Ride safe with us.